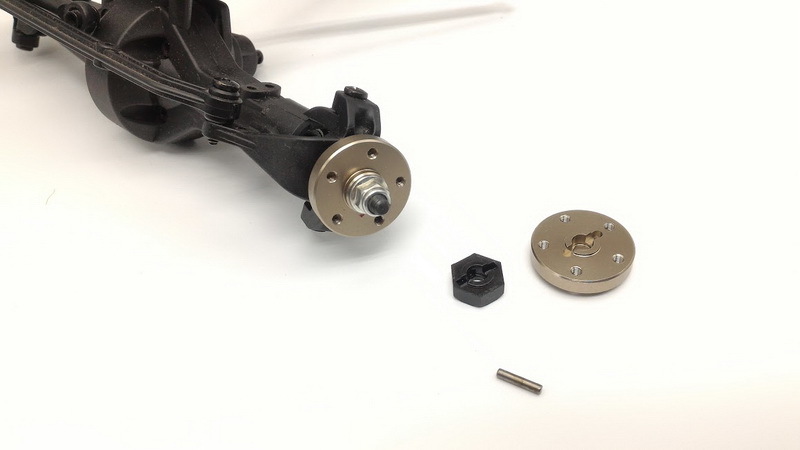 RC Channel part number: WA61950. 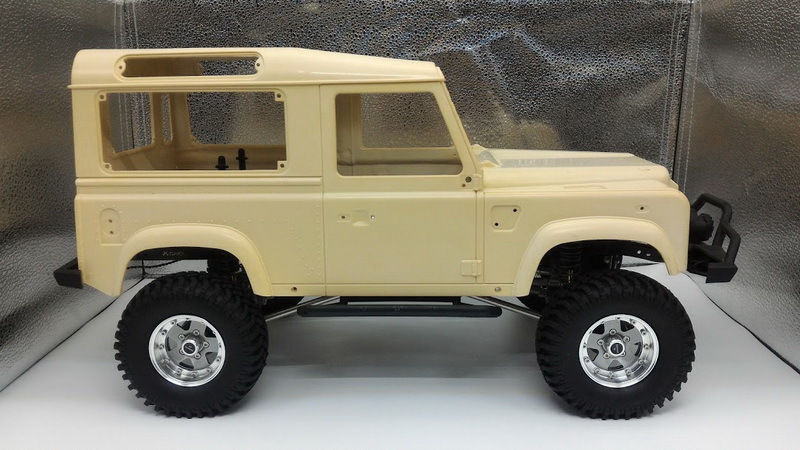 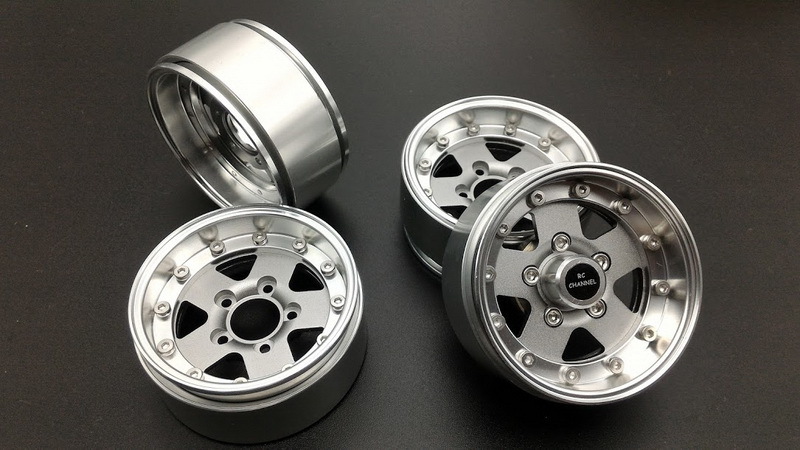 This rim is +5mm offset compare standard dimensions as TAMIYA original rim. 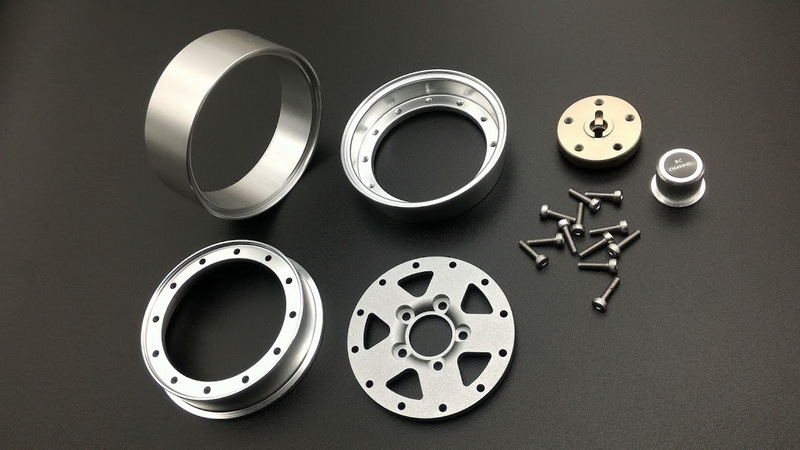 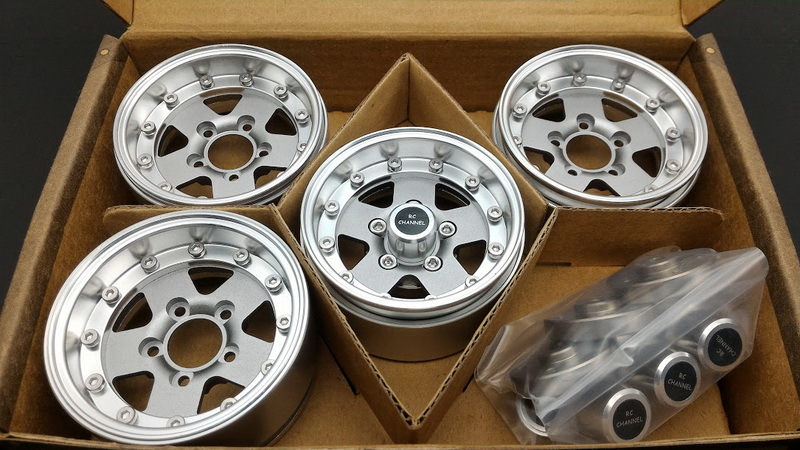 4 x +5mm offset beadlock Aluminum wheel with tire ring. 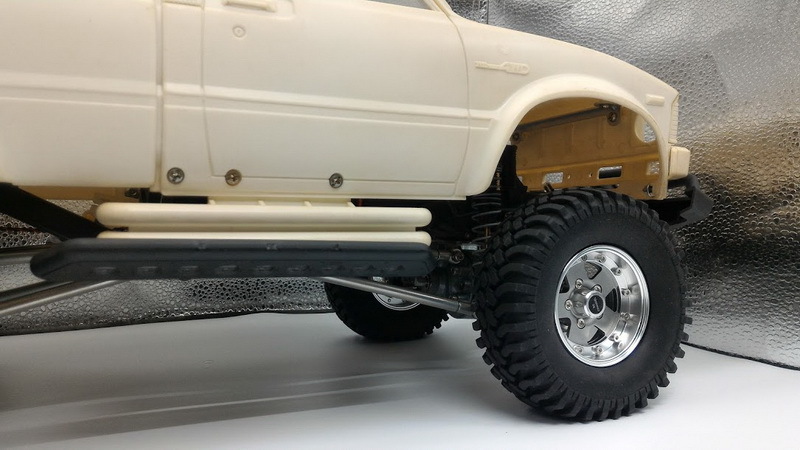 This is +5mm offset compare original TAMIYA 1.9" rim.